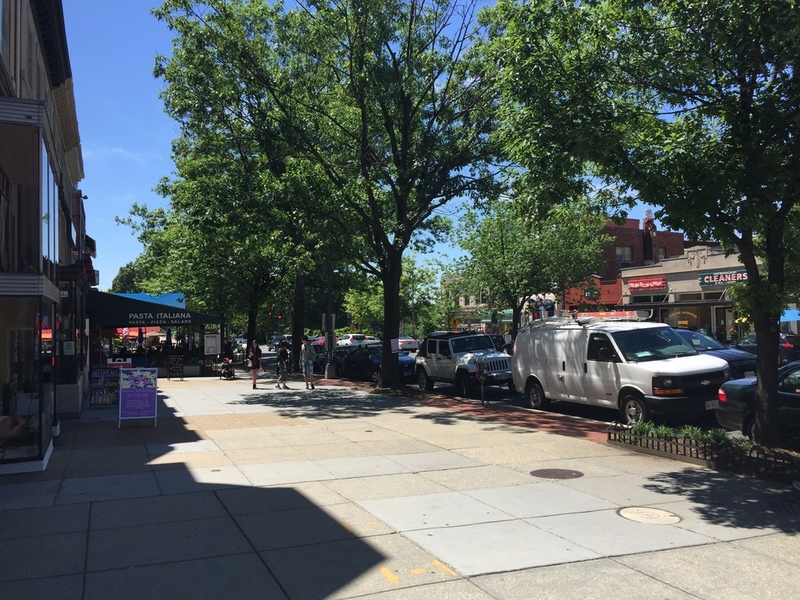 Most of the time I spent in DC prior to moving here was in the Dupont Circle area of DC because that's where my friends live. I think I visited the zoo once, but didn't really remember it that well, and certainly didn't remember the neighborhoods that surround it. When I decided to move here, I wanted something that still had vestiges of the suburbs that I had lived in my whole life: I grew up in the suburbs of Seattle, went to college in the LA suburbs, went to grad school in Delaware (one big suburb, really), and lived and worked for the past ten years in the Philly suburbs. When I visited the area around the zoo, I knew I liked it, and I lucked out in finding a place that I liked too. This place happened to be basically right between Woodley Park and Cleveland Park, the two "parks" that surround the zoo. 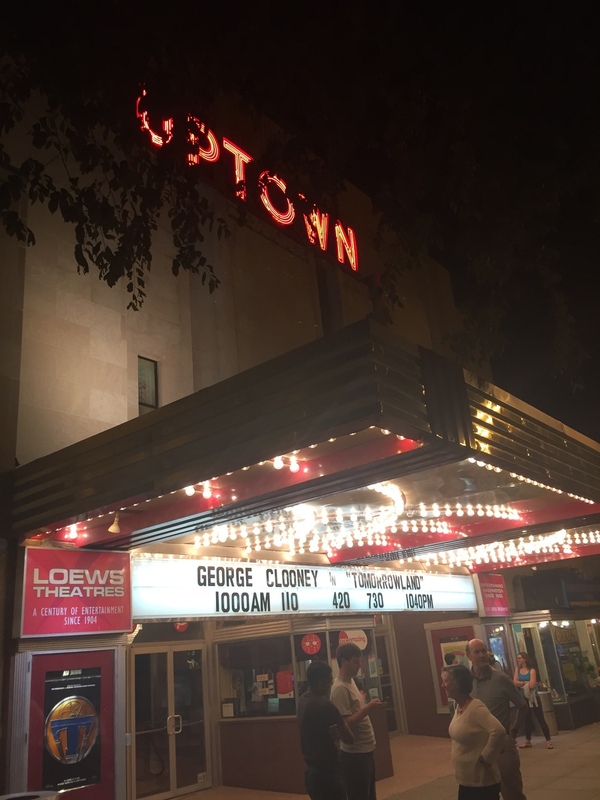 The Uptown Theater, a class movie house that shows first-run movies. It's very nice to have a movie theater in walking distance, and one that has such a cool marquee. Lebanese Taverna: great hummus and a really nice atmosphere. Open City: dependable upscale diner food. Nanny O'Brien's: slightly dive-y Irish pub. Cleveland Park Bar & Grill: sports bar with a rooftop deck. However, I haven't explored everything, so if you have suggestions for these areas, let me know!